The best of carers. And the worst. Who will stay behind and help those in a place of No Fun? Are these the golden ones or the meekly socialised? 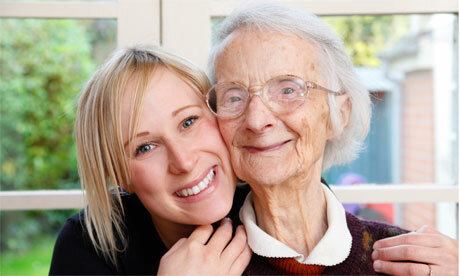 In reality, of course, there are combinations of traits making up different people who are carers. Among the worst of the caring is the Mother Theresa type, who is so selfish as to feed off suffering as if it were not only just but transcends earthly justice. Suffering is her heaven, her God, her sustaining vision. Her version of Life is the frozen waterfall, a still image. To her, people, and her compassion for them, are part of a wonderful tableau. Perhaps Mother Theresa herself was far more cynical and opportunistic, and there is some evidence this was the case, but the archetypical Mother Theresa is no less ghoulish. At the other end of the spectrum is the transformative nurse, the empowerer, the multitasker who can do what I am so poor at: dream and yet be present. Of course there are times when all that can be done in the present is to provide a little comfort. The transformer, though, is always looking to improve the world. To endure suffering, tedium, even despair, some of the best qualities of humans. To fetishize these things as Good is one of the worst.